Personal Injury Got You Down? We’ll Help You Get Back Up! Have you been hurt? Our highly experienced team of attorneys know what it takes for you to overcome your injuries, no matter how severe they may be. Power Legal Group has built its reputation upon countless victories for those who needed a Beverly Hills personal injury lawyer. When you set up your free initial consultation, you’ll quickly see how we’re able to get you the most out of your personal injury case. Call us today at (800) 323-POWER (7693). 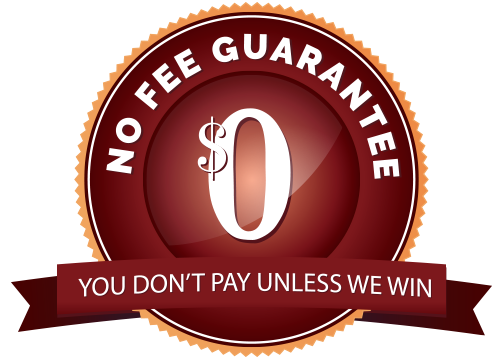 First and foremost, we don’t charge you if we don’t obtain a settlement or court victory (if necessary). We get to know you so that your best interests are upheld. Your case will get the attention of our most experienced attorneys. We aim to make every interaction with current and prospective clients as personable as possible. This has enabled us to be one of the friendliest firms in the business. We wouldn’t have it any other way. Our convenient location, not far from Beverly Hills, means you can talk with us face to face. Choose the best Beverly Hills personal injury lawyer. Don’t settle for someone who claims to be the best, go for the one that shows you the evidence that they are. Here at Power Legal Group we help with a wide array of personal injury cases. If you’re ready to see what awaits you, simply call us or request a free consultation and talk to us. Our team of local and highly experienced attorneys will fight for the best possible outcome of your case.